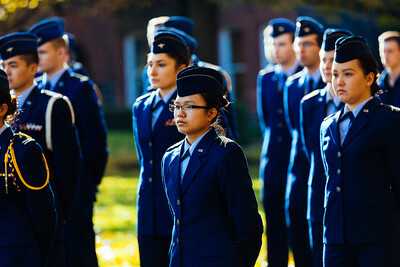 The University of Portland provides special financial assistance to students participating in the Air Force and Army ROTC Programs. Below are the financial aid policies for both programs. Additional information on how ROTC Scholarships will affect your financial aid package can be found in the "Special Programs" section of the Financial Aid Handbook.